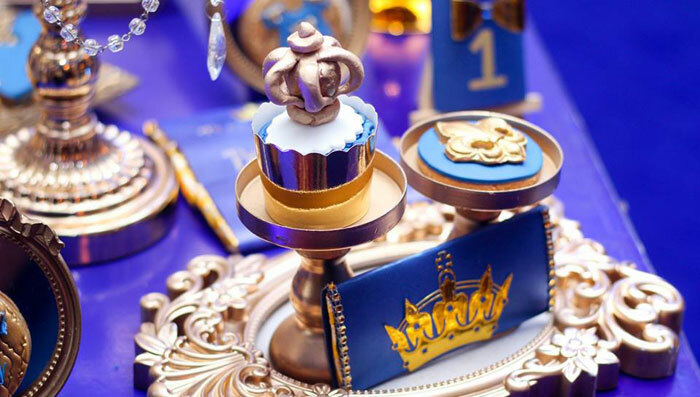 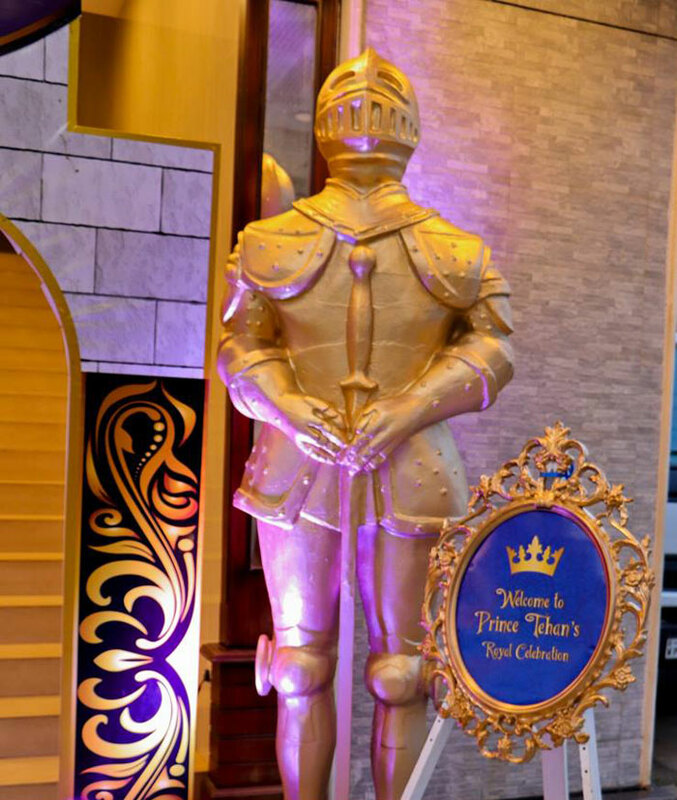 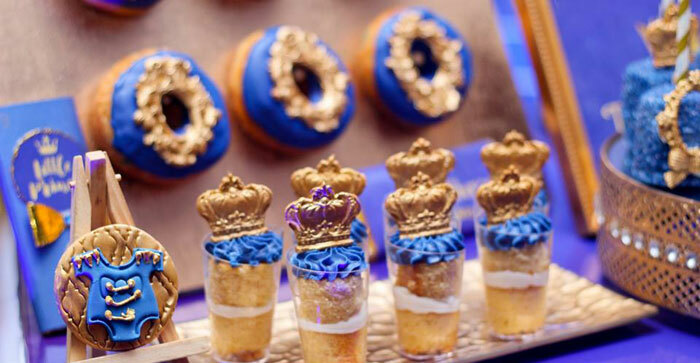 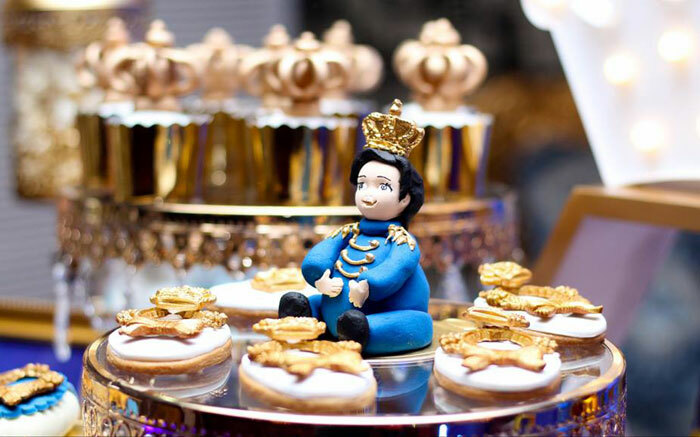 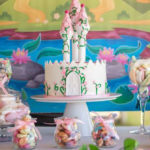 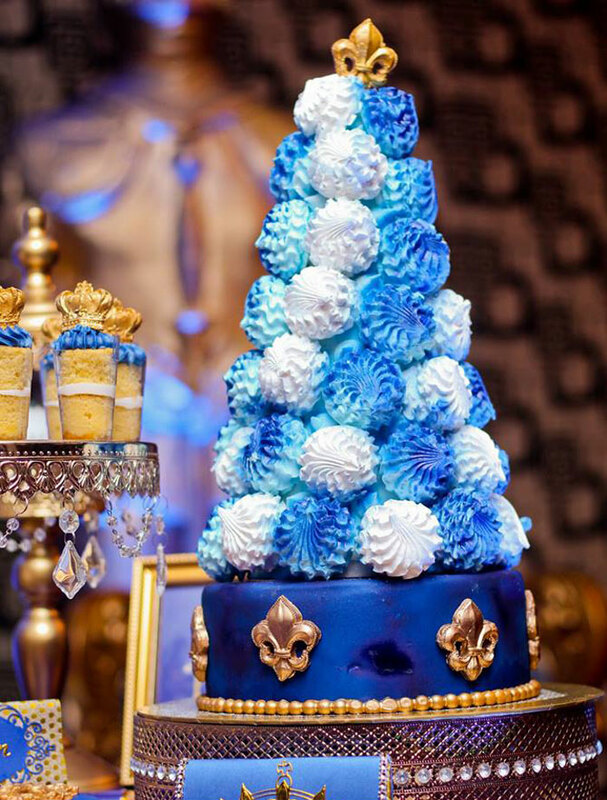 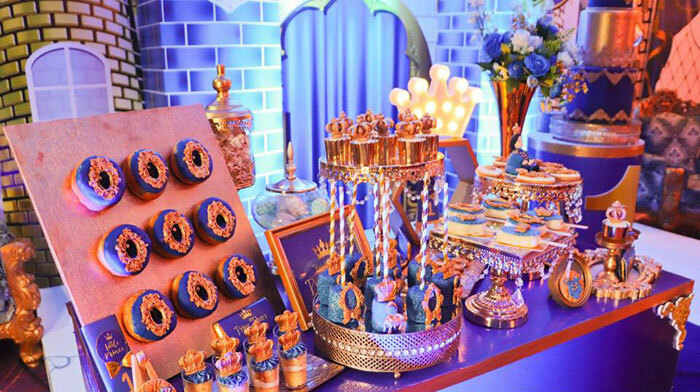 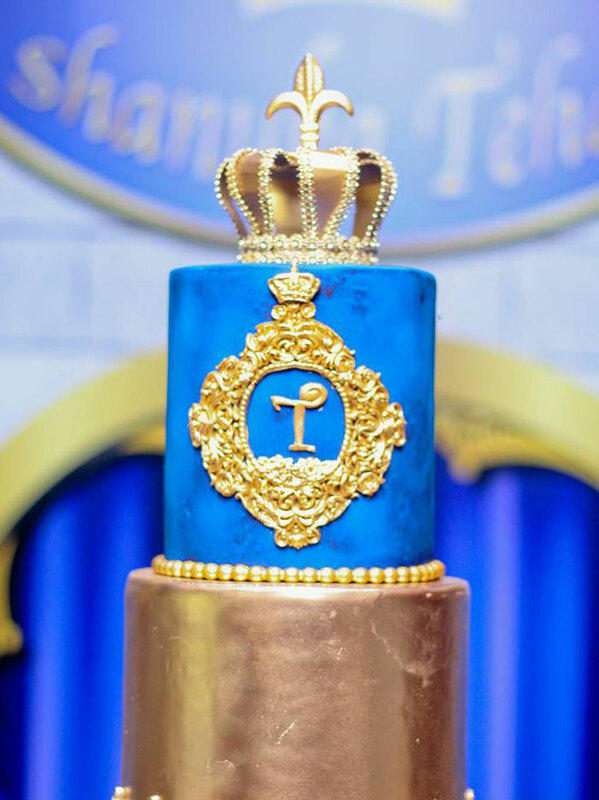 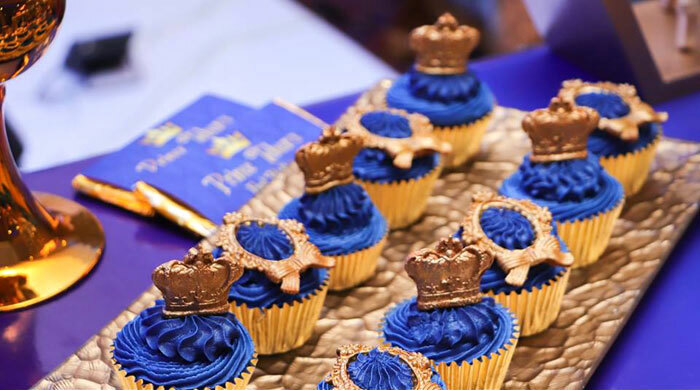 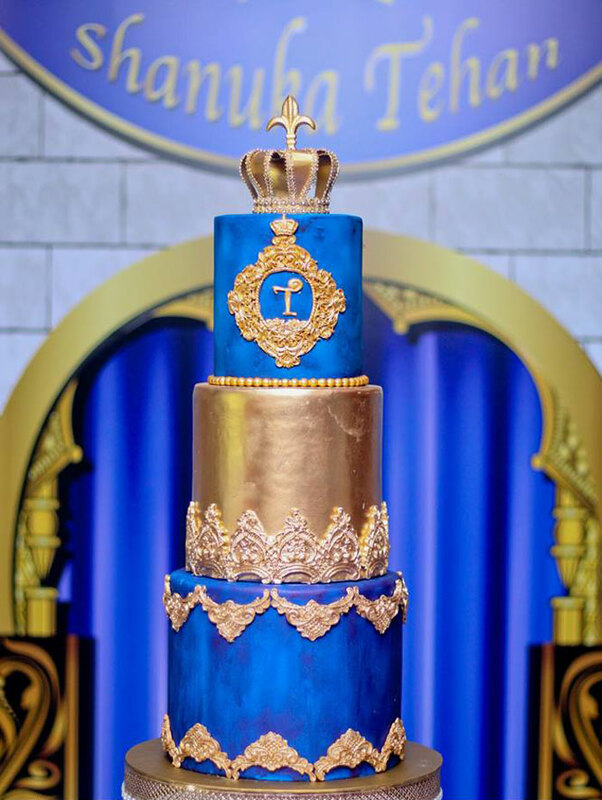 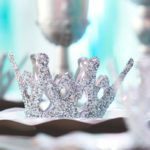 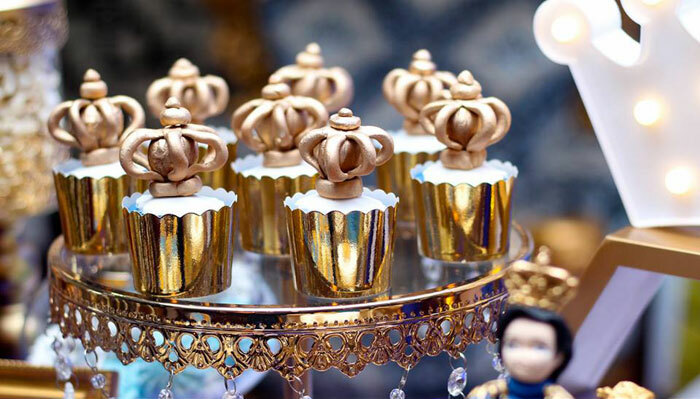 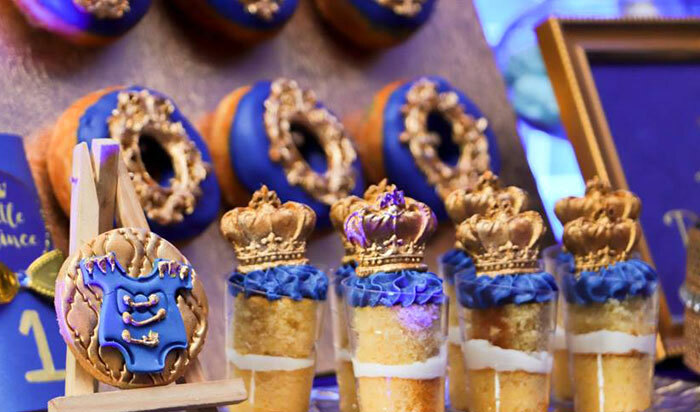 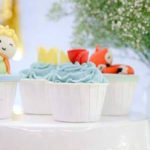 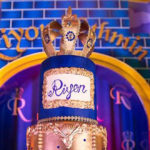 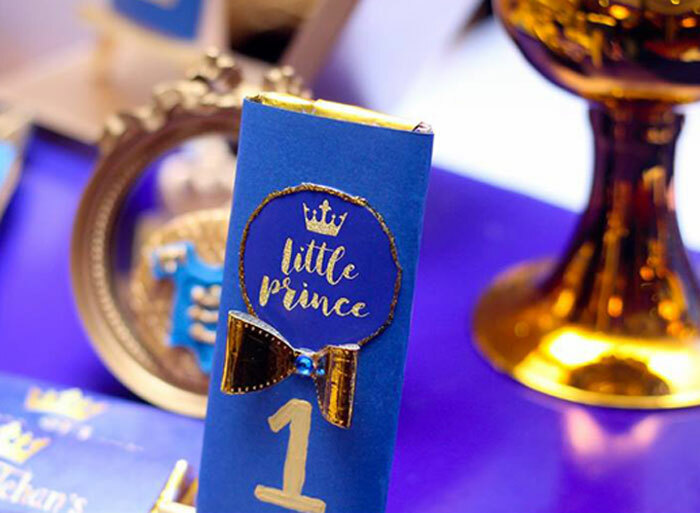 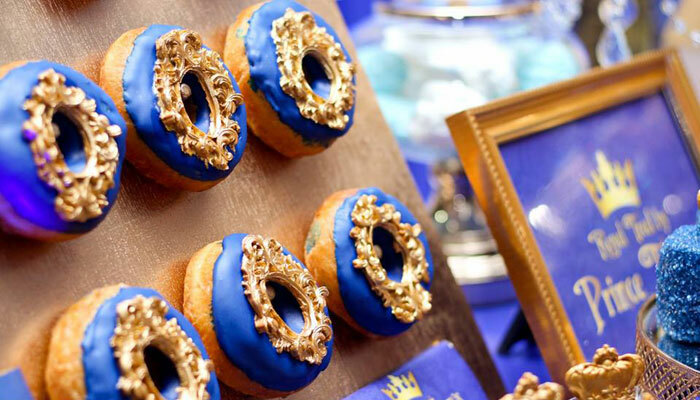 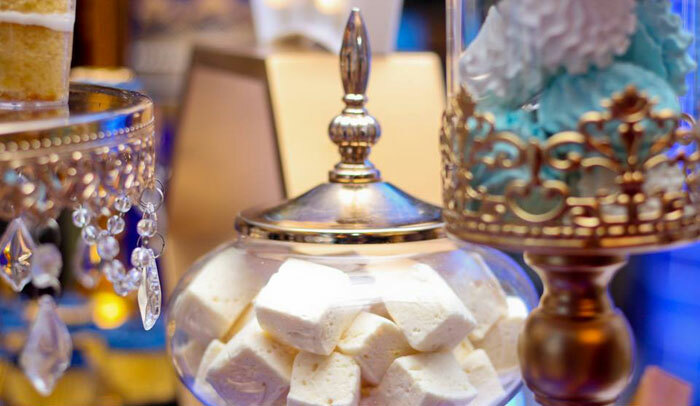 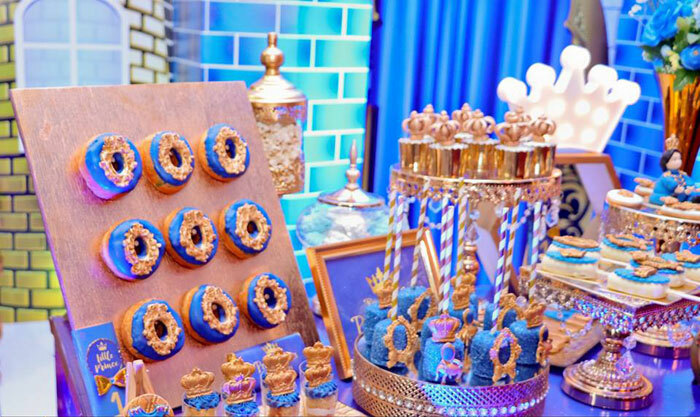 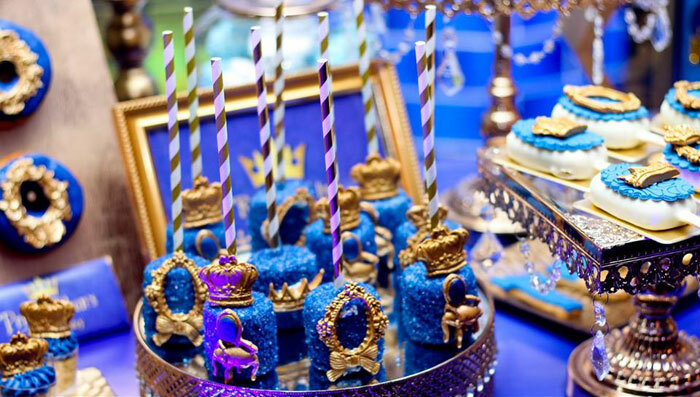 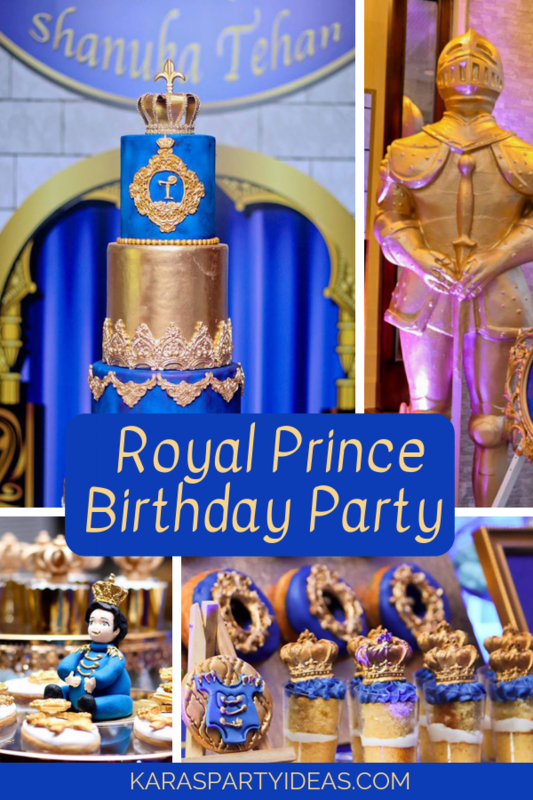 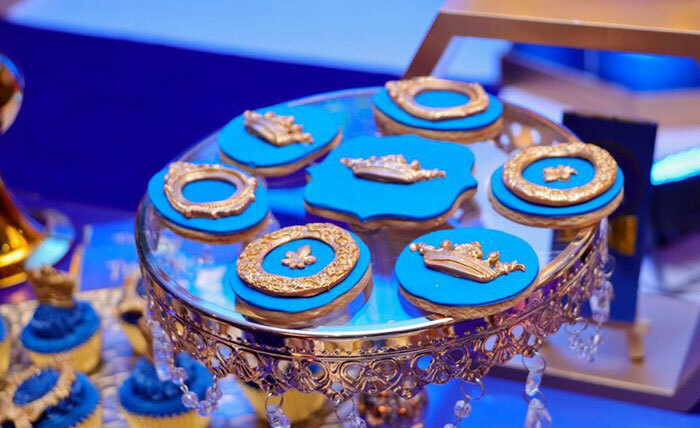 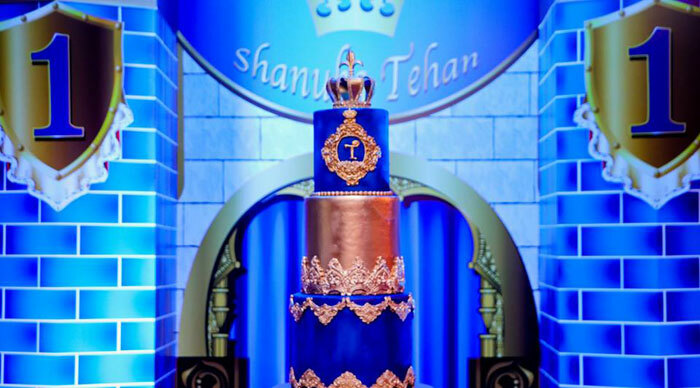 Hear the trumpet sound and heed the call, this Royal Prince Birthday Party is for one and all! 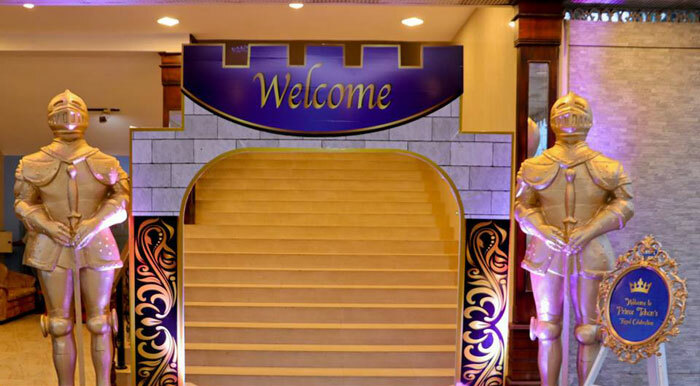 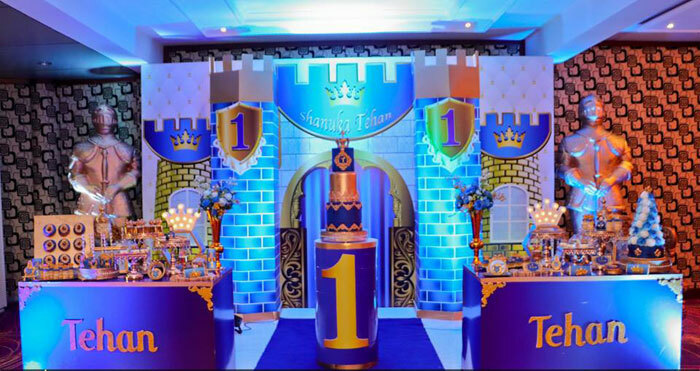 Submitted by Sulochani Nanayakkara of KR Party Dreams, out of Sri Lanka, this celebration is one royal affair! 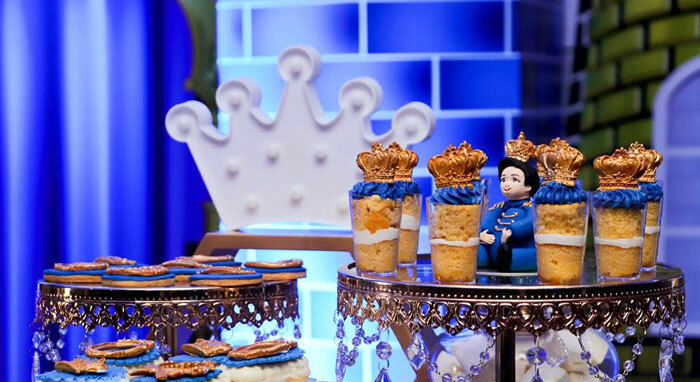 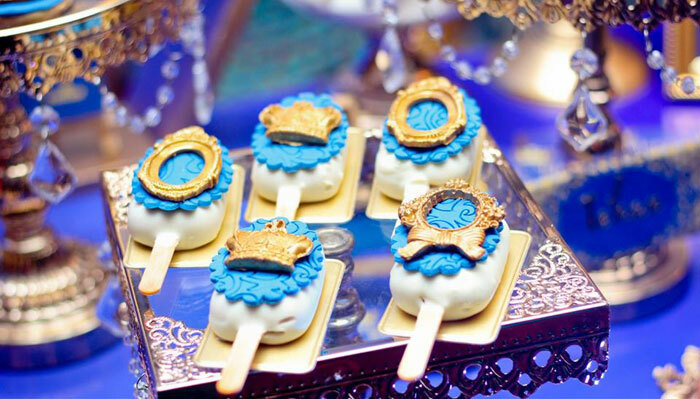 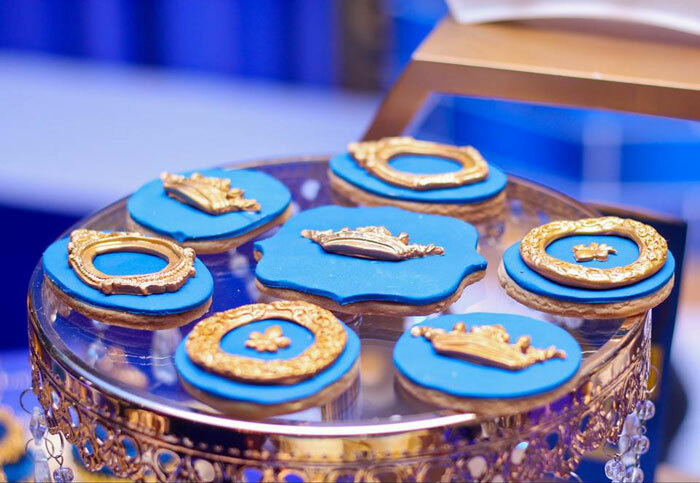 And Adorably Regal Prince Themed Desserts!